» Meet Father Peter Latouf, M.M. According to him, the Mass, the psalms, the liturgy of the hours are appealing to him because others are doing this as well and his prayer is joining in the universal Church’s prayer. Father Peter was completing his bachelor’s degree in psychology and international studies in Wayne State University in his hometown of Detroit but he needed three semesters of a foreign language. He chose Mandarin Chinese, just because it wasn’t what everyone else was doing. After three semesters of Mandarin, he spent the summer of 2004 in China on a school trip. He wanted to go back as soon as he left but he wanted to go back having the church element in it. 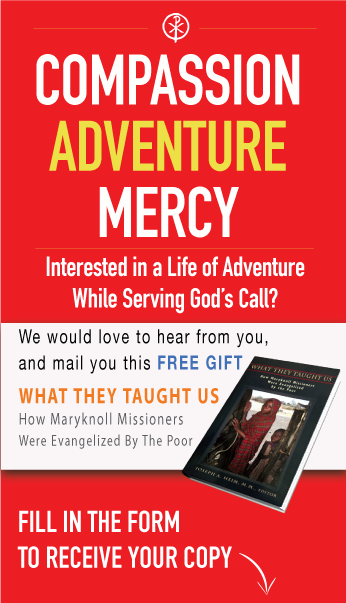 Having been raised in a “very strong Catholic” family, he started asking priests in Detroit how he might do mission work in China and they directed him to Maryknoll. 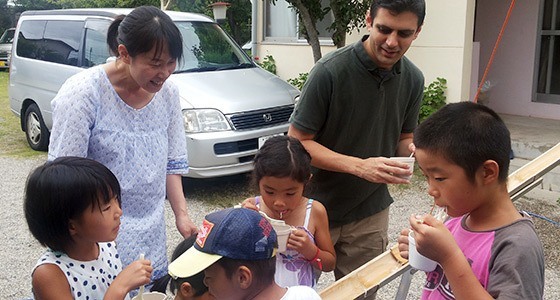 With Mandarin studies under his belt, plus a master’s in education from Wayne State as well, he was assigned to overseas training in Taiwan, where he gained pastoral experience working with the indigenous Bunun people in a Maryknoll parish in the mountains. 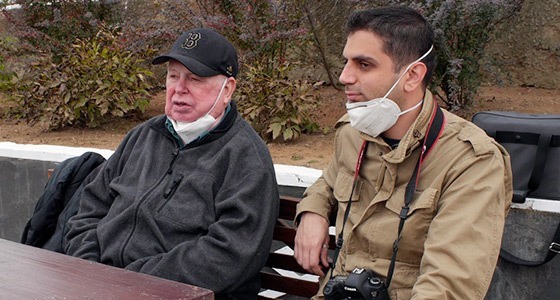 He was given a chance to travel to North Korea with Maryknoll Father Gerard Hammond who works with patients with multidrug-resistant tuberculosis. He tried to prepare himself mentally for the trip, but found the experience nothing like he expected. Father Latouf celebrated his first Mass at Our Lady Queen of Apostles Chapel of the Maryknoll Society on Sunday, May 21, and then returned home to celebrated Mass in his parish of St. Sharbel Church in Sterling Heights, MI on June 17.